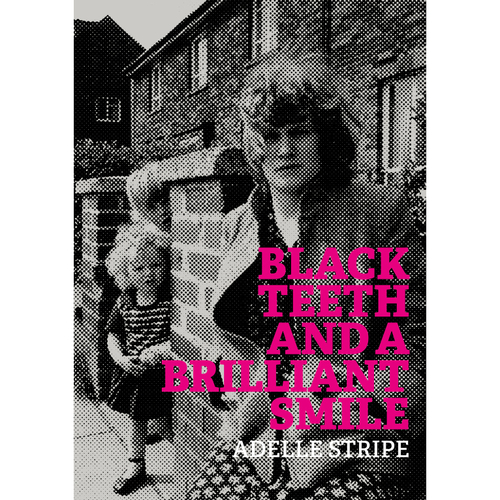 Black Teeth and a Brilliant Smile is a novel inspired by the life and work of Bradford playwright Andrea Dunbar. Best known for her classic black comedy Rita, Sue and Bob Too!, Dunbar wrote three plays before dying at a tragically young age. This new literary portrayal features a cast of real and imagined characters set against the backdrop of the infamous Buttershaw estate during the Thatcher era. A bittersweet tale of the north / south divide, it reveals how a shy teenage girl defied the circumstances into which she was born and went on to become one of her generation's greatest dramatists. Black Teeth and a Brilliant Smile is a poignant piece of kitchen sink noir that tells Dunbar's compelling story in print for the very first time.